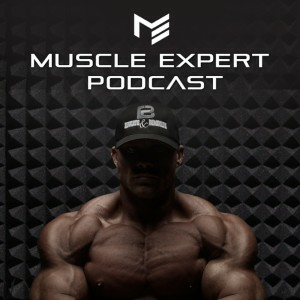 Dr. Layne Norton joins us at the MI40 Gym to share from his wealth of nutrition knowledge. Dr. Norton and Ben jump right in discussing what its like to work on social media and Layne’s sometimes “abrasive” approach. From there the conversation moves to metabolic flexibility, whether carb to fat ratio matters as much as some think it does, wether a high fat diet really helps you lose weight and of course If It Fits Your Macros. Stay tuned until the end to hear how Dr. Norton’s thought process has evolved over the years and where he plans to head in the next five. This podcast is brought to you by the MI40 Nation. If you haven’t been over to our members site you are missing out on the best information out there teaching you how to train for YOUR body. 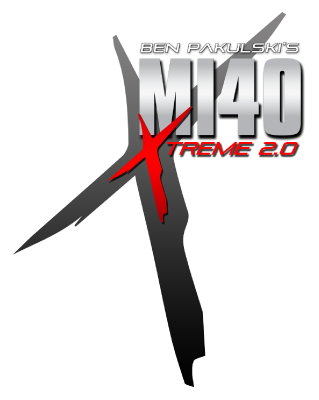 Head over to MI40Nation.com or HypertrophyMastery.com to see what all the hype is about. 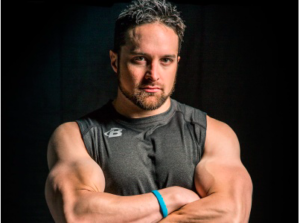 Ben and Dr. Norton discuss his polarizing status in the fitness community. Dr. Norton talks about the evolution of his thought process. Is insulin sensitivity all its cracked up to be? After protein does your level of carbs vs fats really matter for changing your body comp?